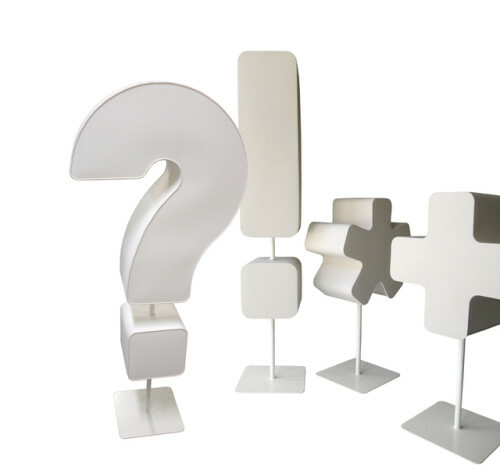 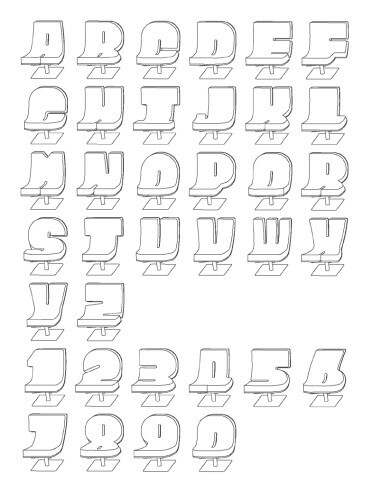 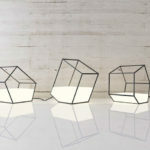 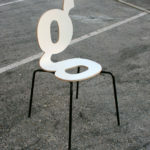 Tabisso’s product range TYPOGRAPHIA is a unique collection of typographic lounge-chairs representing all letters from A-Z and numbers from 0-9, completed by a set of floor lamps with 25 punctuation marks. 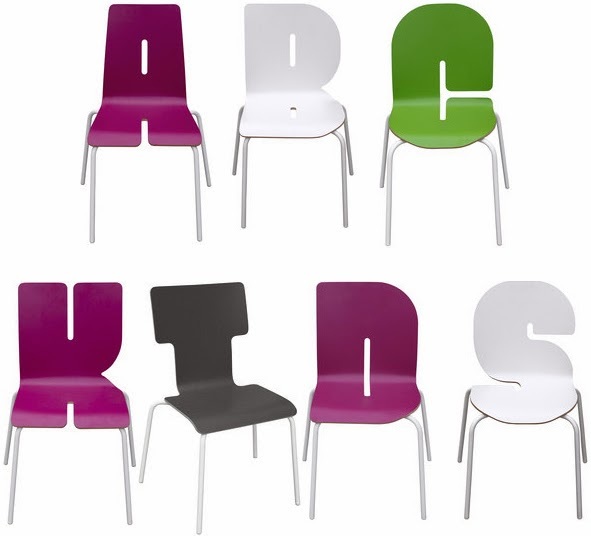 I just saw these in a magazine and was wondering why didn’t anyone think of this before? 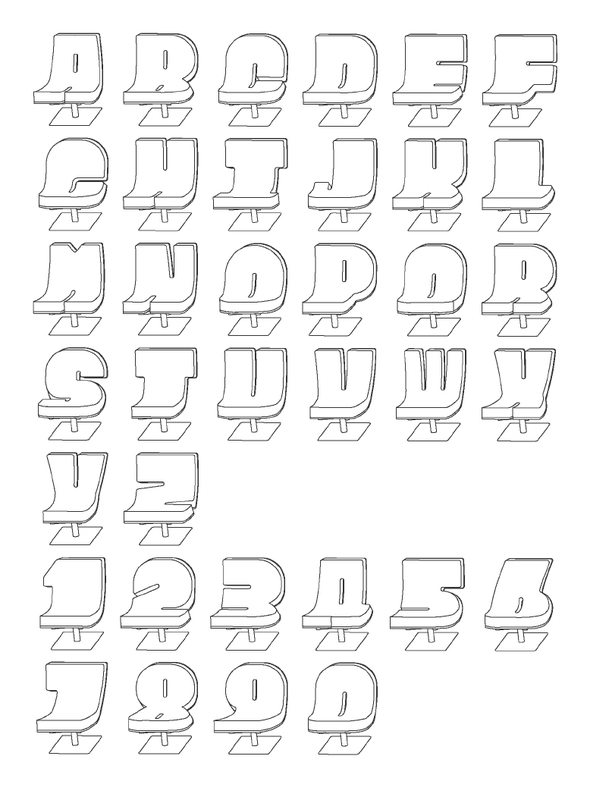 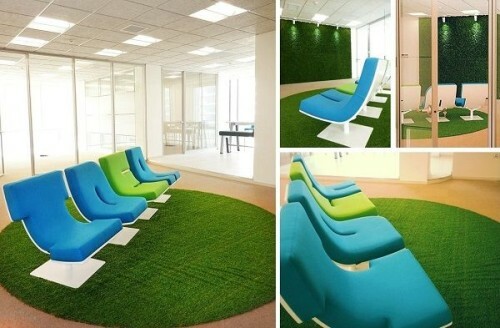 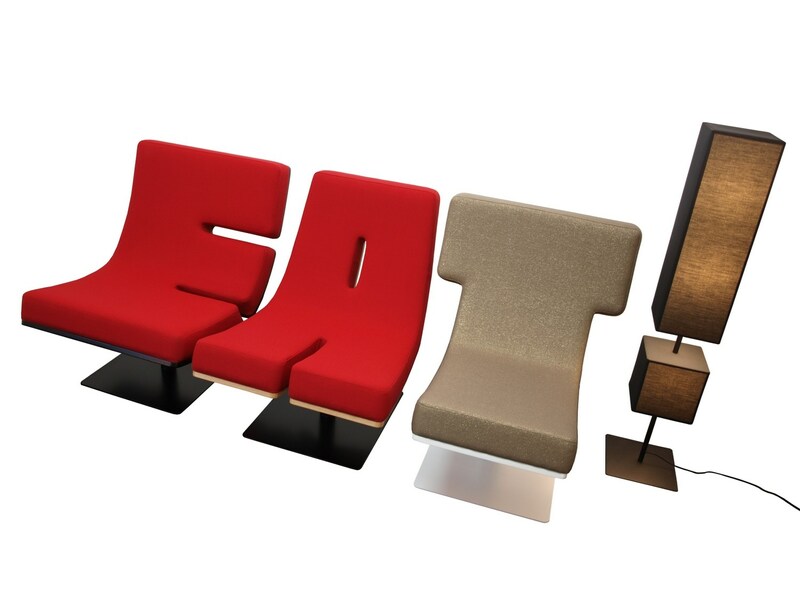 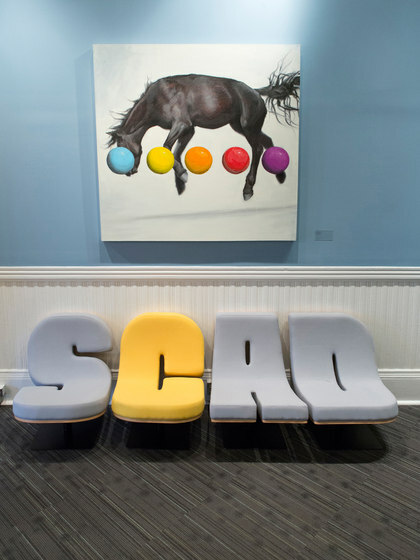 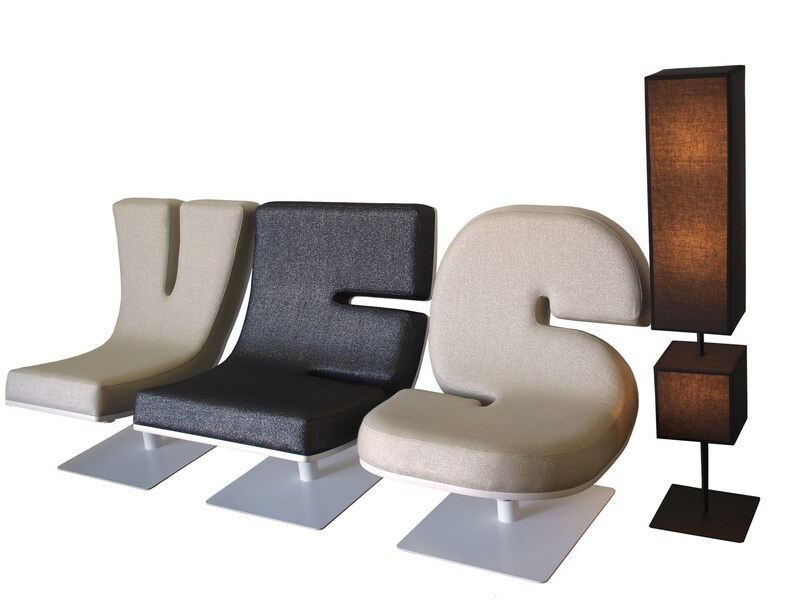 The typographic lounge-chairs are probably too much for home decoration, but I find them a perfect touch for company lobbies or office space and showrooms. 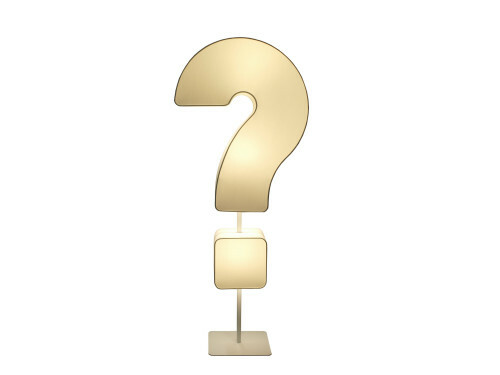 In the other hand it would be fun for the girls to have 3 chairs with their initials: C, M & D. And an asterisk lamp would not be bad either.